Episode has now added support for iOS10! 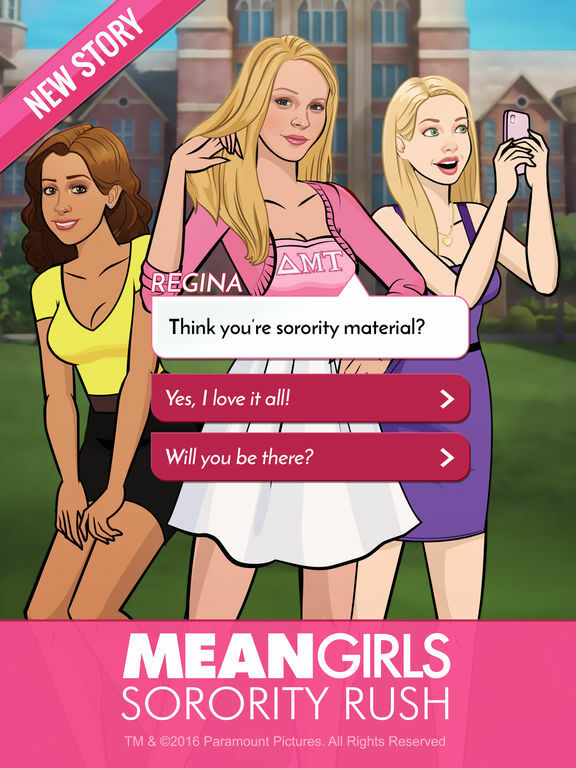 MEAN GIRLS: SORORITY RUSH! College is full of surprises and after the craziness of Senior Year, everyone’s ready for a new start freshmen year. Will you be swept up in the craziness of Greek life? Will college be everything you dream? If you haven’t checked it out yet, start reading MEAN GIRLS: SENIOR YEAR! Step inside girl world, right where the movie left off, and navigate the drama and romance of Senior Year at North Shore High. As you battle Regina George, you will get to know characters from the movie like Cady, Janis, Damian, and of course the Plastics. You will also meet the guy of your dreams, but Regina won't let you get him that easily. What choices will you make Senior Year? And is ‘Fetch’ finally going to happen? 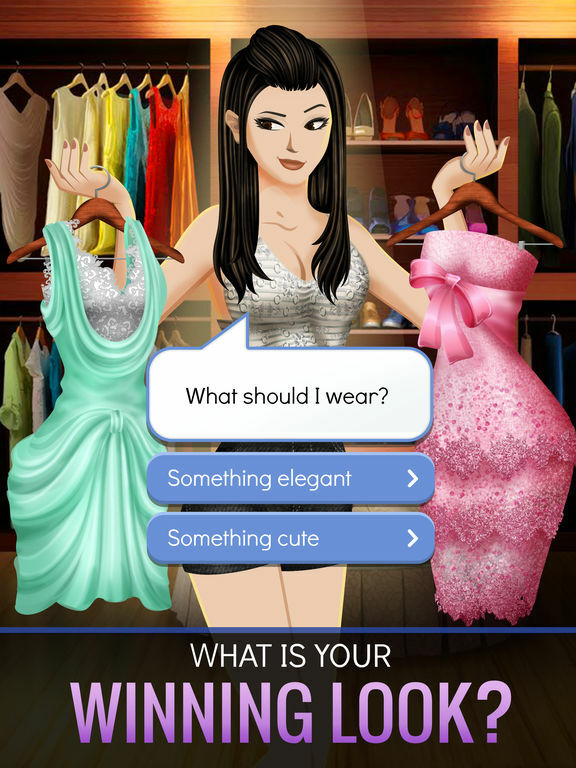 - INTERACTIVE STORIES: make choices that determine your success, friends, and popularity! New Season! 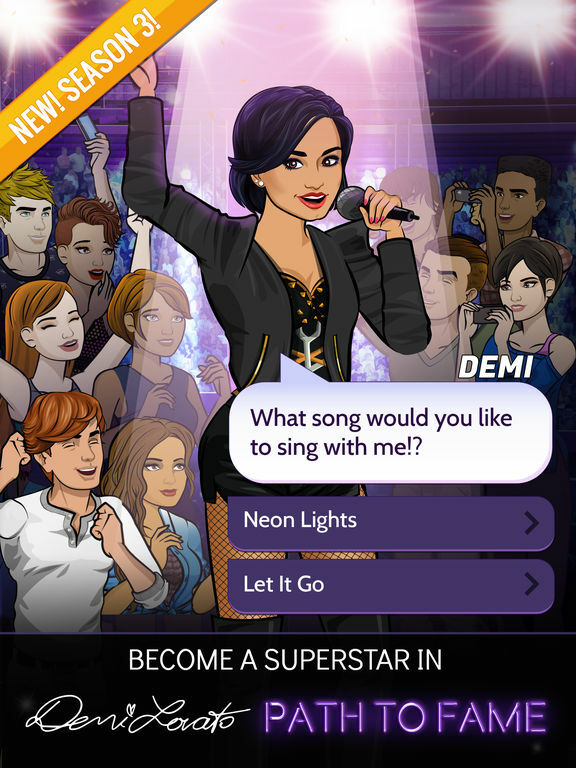 DEMI LOVATO: PATH TO FAME -- In Season 3: Confidently Me, you star in your very own tour! After winning a spot on Demi’s tour in Season 1 and touring the world as Demi’s opening act in Season 2, it’s time to embrace your true self and define your dream career. As Demi shares her advice on taking control of destiny, what choices will you make as you become a role model for aspiring stars? MY BROTHER’S BEST FRIEND: Emily's new roommate is the most conceited and flirtatious guy in school. Can she get him out before he wins her heart? How will your choices decide their fate? The very best ebooks are ones that are interactive, as any kid will tell you. What fun is sitting down to read a story that doesn't have hidden pictures, sounds, and even mini-games?